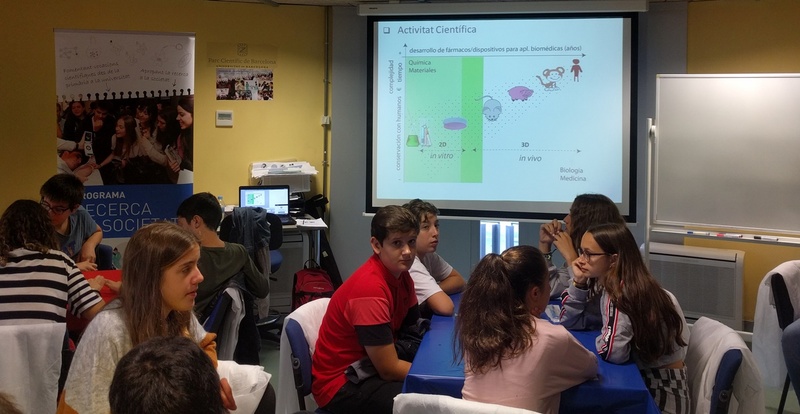 The "Ciencya y Tecnología en femenino" program is aimed to encourage scientific vocations to young girls of 1st to 3rd ESO through different activities that emphasize the role of women in science and innovation, and by doing an experimental workshop on a research project. Anna Laromaine, ICMAB researcher at the Nanoparticles and Nancomposites Group and member of the Direction Board of AMIT-Cat, gave a talk on "Working in Nanoscience and Nanotechnology" with Sonia Estradé, researcher at the UB, and also member of the Direction Board of AMIT-Cat. The participation was a great success! 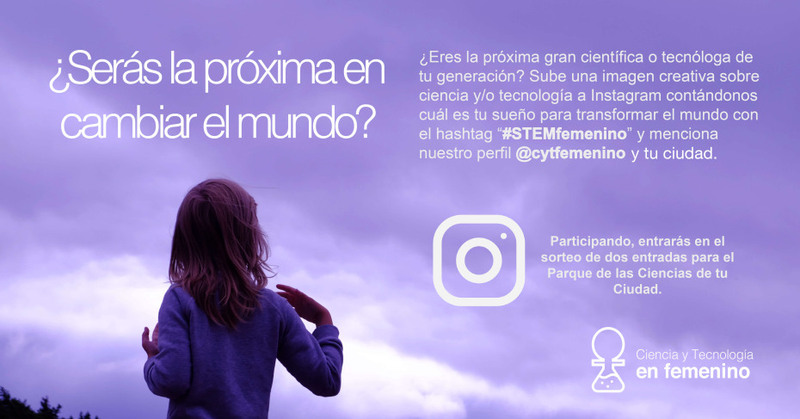 About the project "Ciencia y Tecnología en femenino"
The objective of the project is to promote scientific and technological vocations, with the aim of increasing the choice of scientific and technological studies among young women in the future. 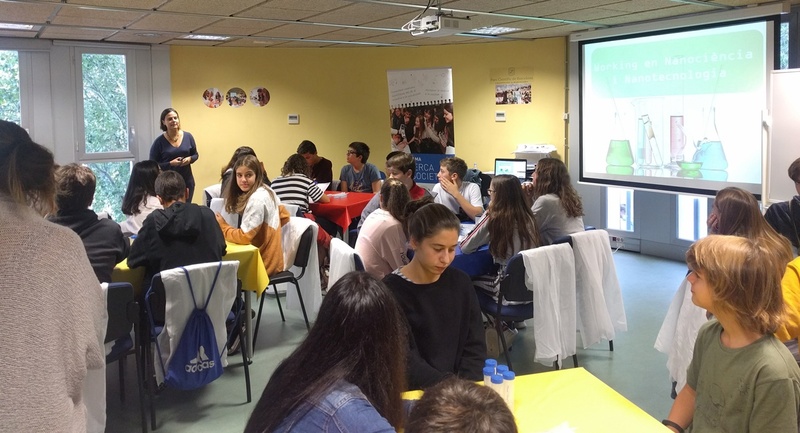 To achieve our goals, APTE has the collaboration of 15 scientific and technological parks members of the association, spread throughout the Spanish geography, which will participate in the work plan to be developed, providing the action with coverage and impact at the national level. 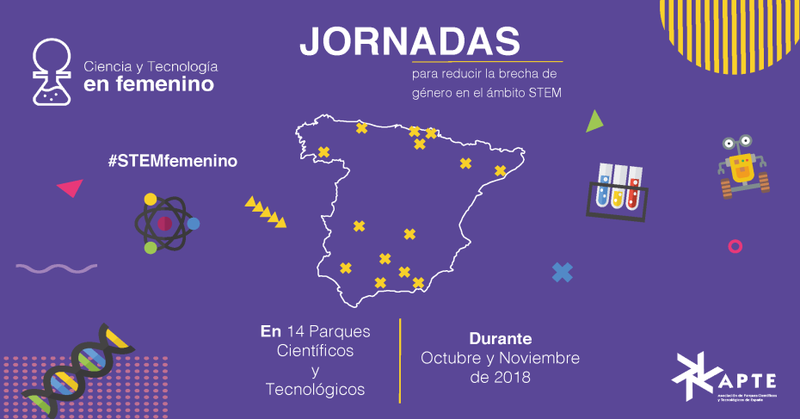 The program will be aimed at students from 1st to 3rd year of ESO and will consist of a series of workshops to be held in the collaborating parks, face-to-face exhibitions, competitions, and a guide of professional career paths for all the girls interested in studying science and technology careers. ✅ Expo"Mujeres que cambiaron el mundo"